Many times with the analytical work that you are completing, you may want to showcase anomalies. The reason for doing this type of analysis it that you will sometimes want to understand why you’re receiving some type of outlier or anomaly in your data set. Additionally, you want to be able to narrow your focus into that specific anomaly and try to understand why it’s occurring. 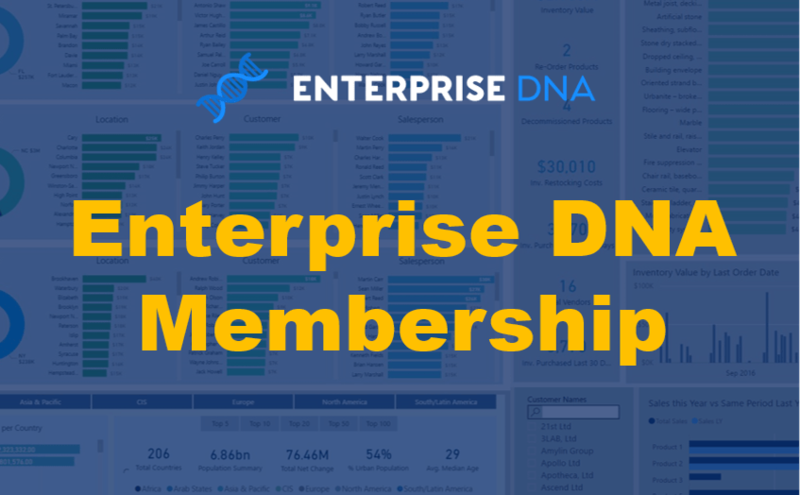 If you are an organization, it is crucial to understand the output of your data models and reporting visualizations. If your sales are increasing exponentially, you would be very interested to understand why and when so that you can maximize on that and increase them some more. When your data set show negative outliers, you want to understand how they occur and why they are happening so that you can make things right. 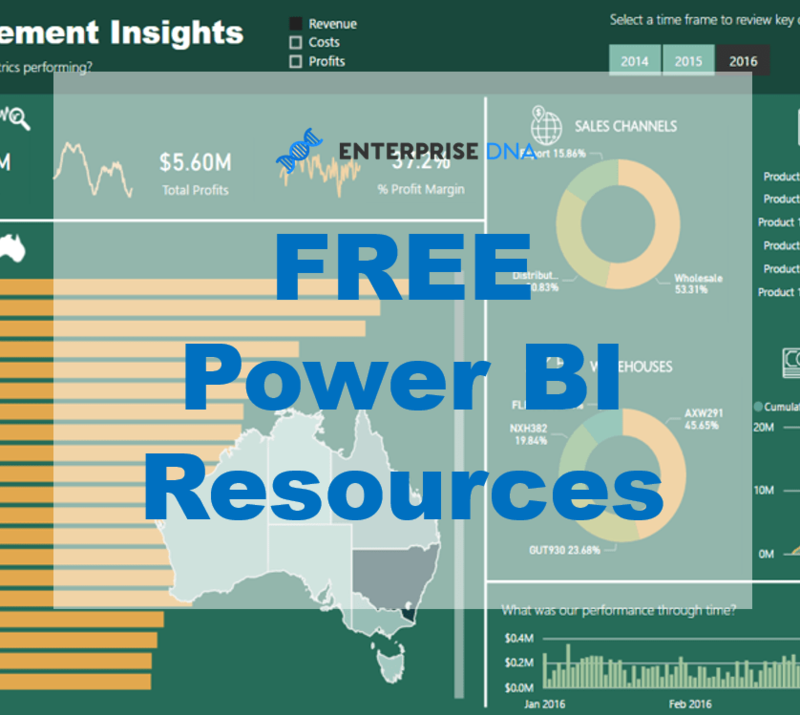 This is a really fantastic way to use Power BI and all of the dynamic ways that we can dive into data and understand all the why’s. 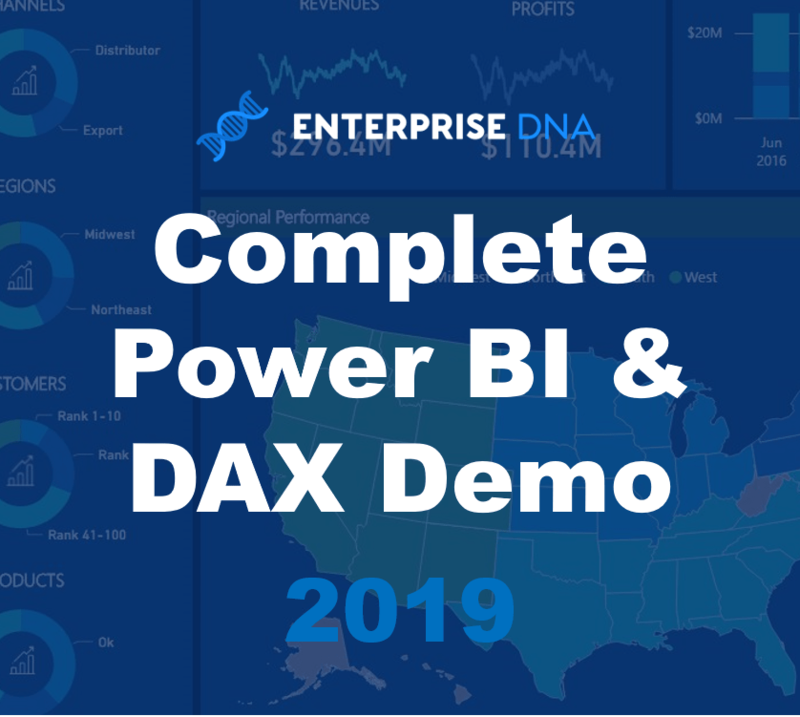 In this tutorial, I showcase that by combining many Power BI techniques around DAX you can quickly and effectively understand anomalies in your data sets. 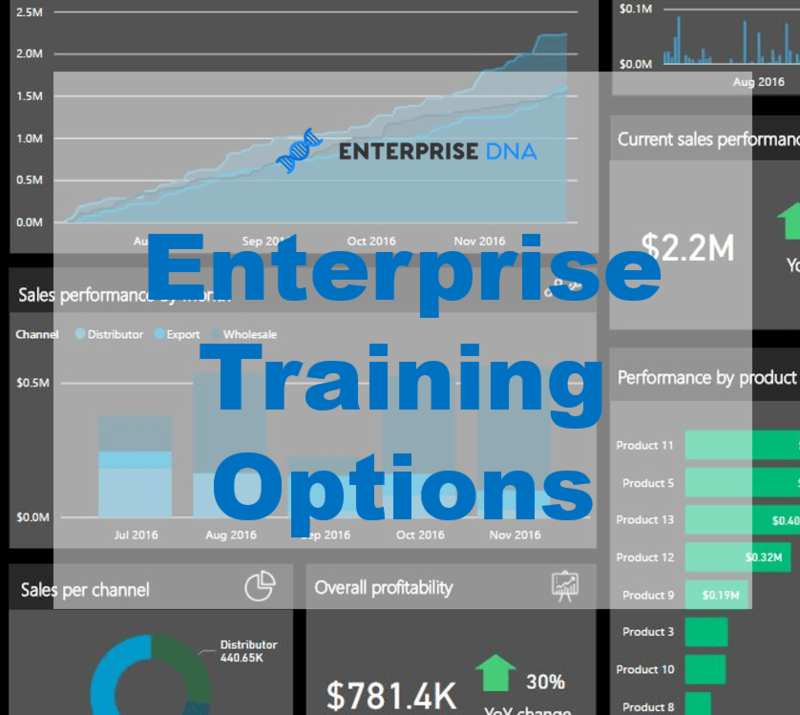 To discover more advanced analytical techniques that can be implemented in Power BI models, check out the below advanced course from Enterprise DNA Online. This is some really powerful stuff. Enjoy!